Below are just some of the things we offer at Lake Arrowhead Yacht & Country Club. Our 18 Hole Championship Course is Open to the Public, but you can also Join as a Member. It's FREE to join and all E-Club Members will receive our latest specials and club news via email. Are you interested in becoming a member of Lake Arrowhead Yacht & Country Club? We have all different levels of memberships. Looking for the perfect wedding reception site to get married? Look no further than Lake Arrowhead Yacht & Country Club. 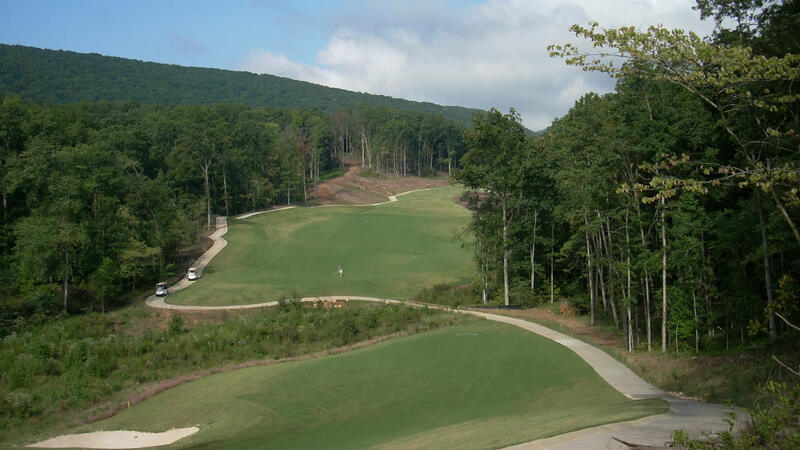 The 18-hole championship Highlands Golf Course opened to rave reviews in Fall 2008 and is considered one of the best golf courses in Georgia. 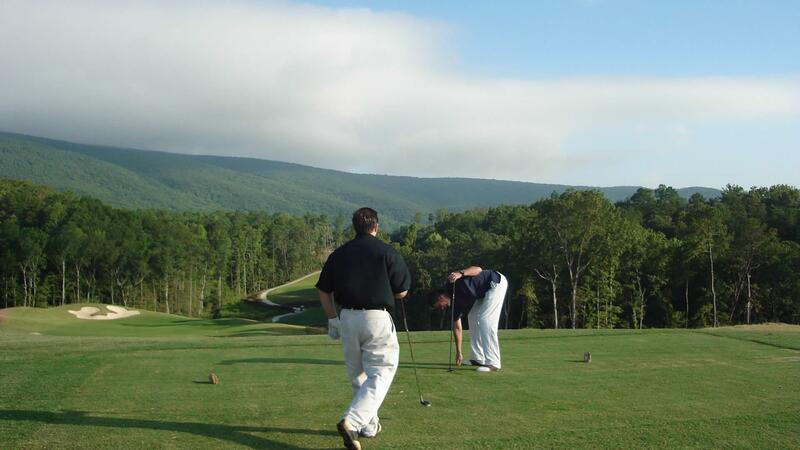 Carved into the beautiful North Georgia mountain landscape with our pristine 540-acre stream-fed lake, The Highlands Course was named the “Best Golf Course in Cherokee County in 2010” by Cherokee Life Magazine. The Highlands Course measures over 6998 yards from the tips and features full-service practice facilities including a driving range, chipping greens and putting greens. 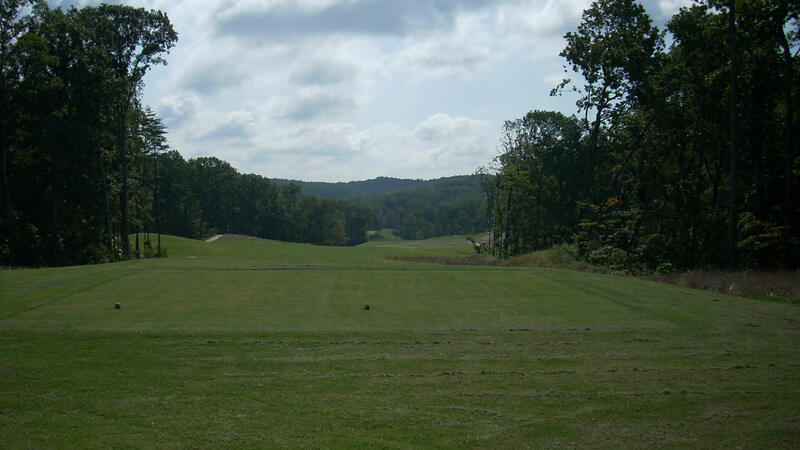 The Highlands Course is the design of DJ DeVictor of Atlanta, GA who has designed golf course projects throughout the United States, St. Croix – US Virgin Islands, Mexico, and Turkey. DeVictor has collaborated with many top PGA golf professionals and course designers including Jack Nicklaus, Larry Nelson, Davis Love III, Rees Jones, Fred Couples and others. 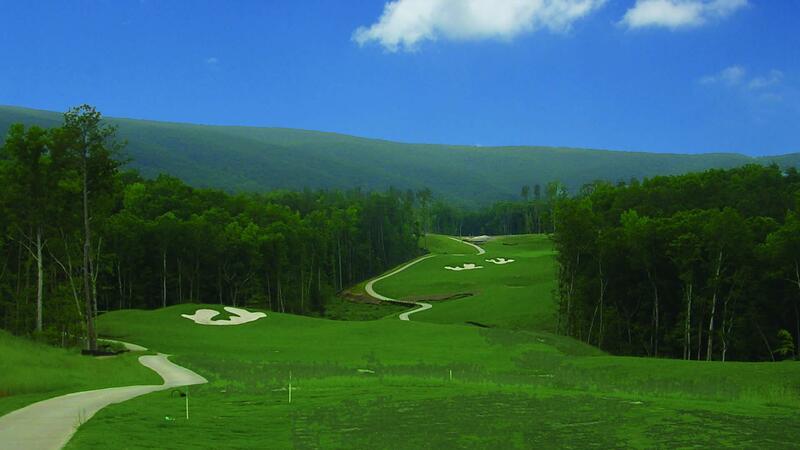 The Highlands Course is open for daily play. For updates on golf programs and events, click here. For tee times and greens fees info click here. The Highlands Golf Course is operated by HMS Golf Management (www.hmsgolfmanagement.com) of Atlanta, GA. Looking to Book Your Tee Time Online Now?